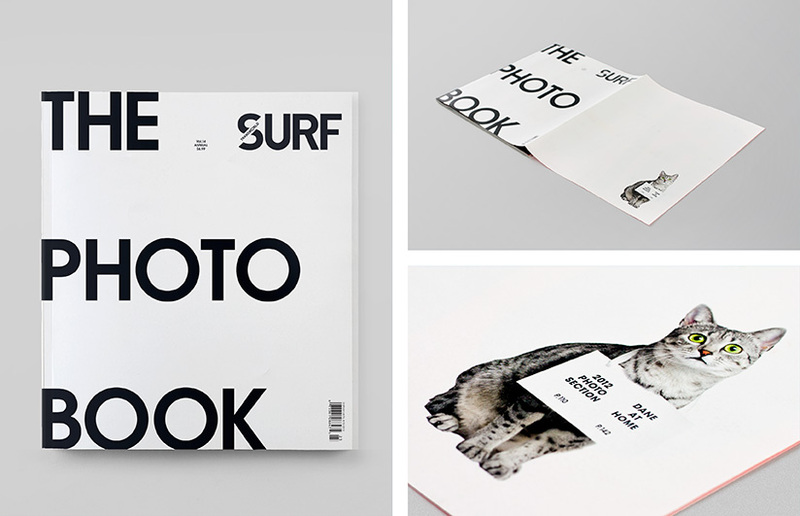 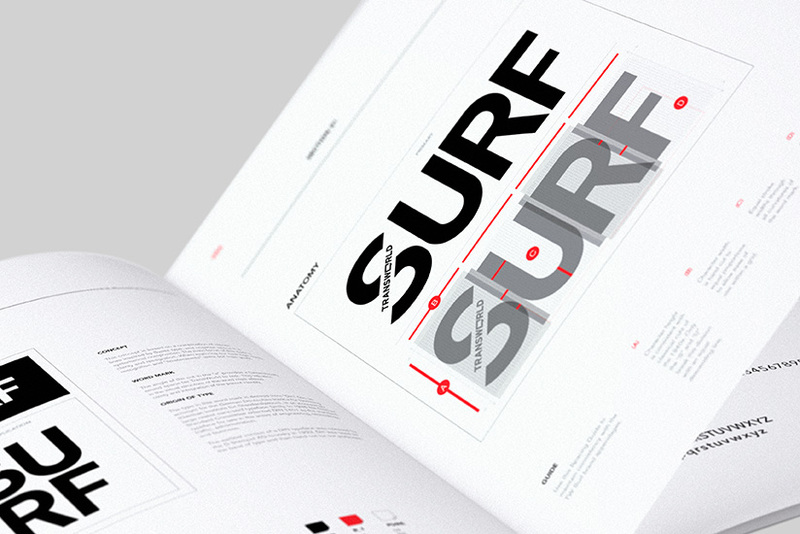 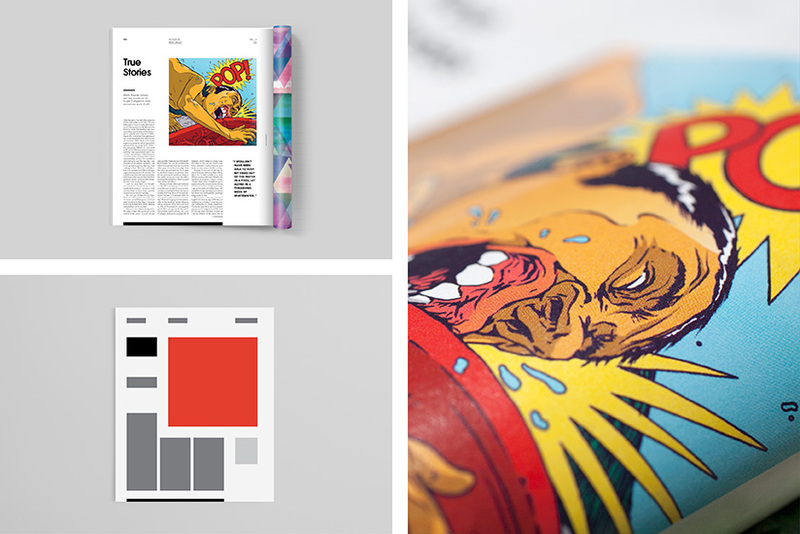 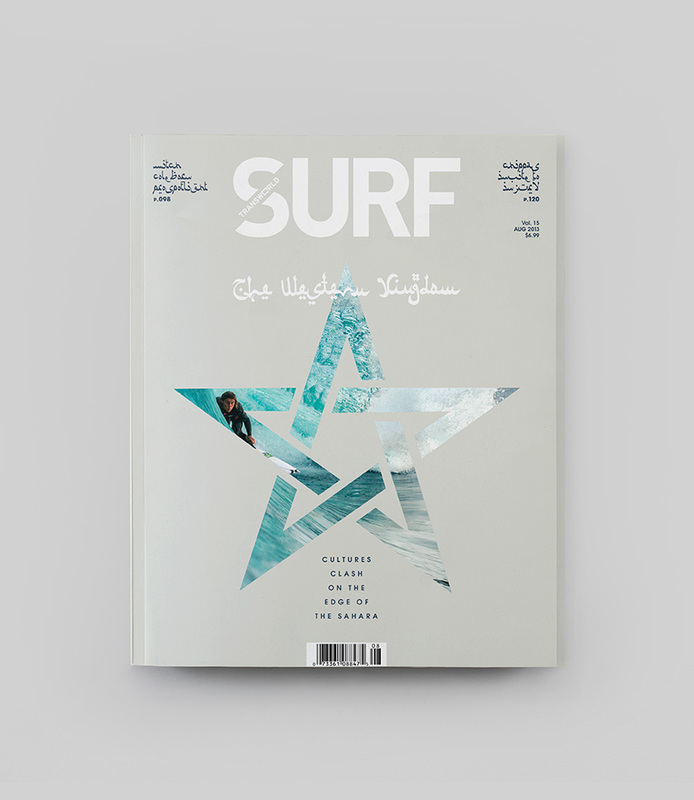 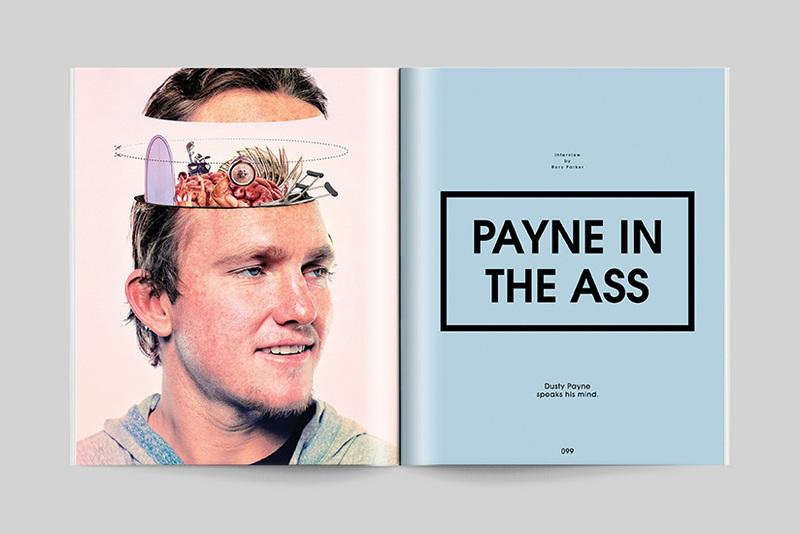 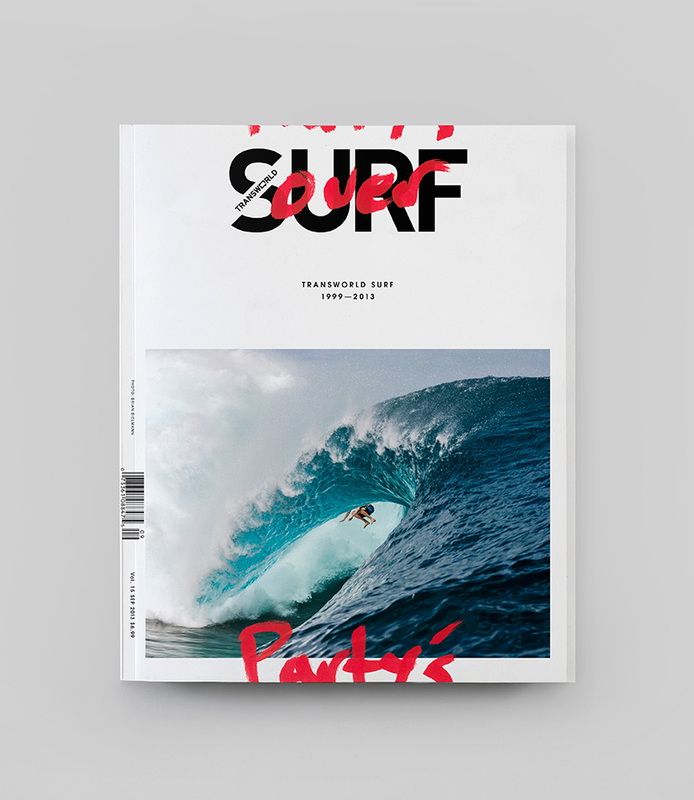 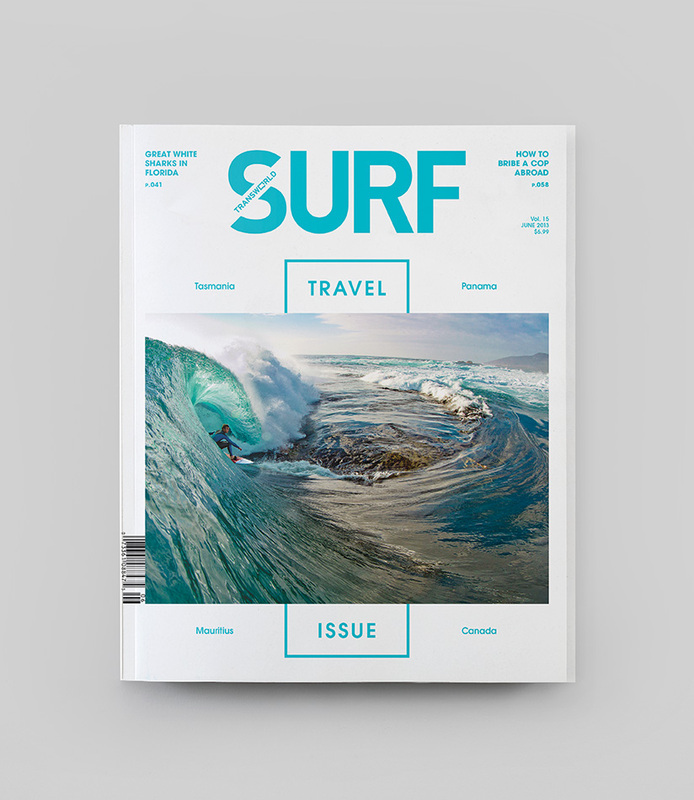 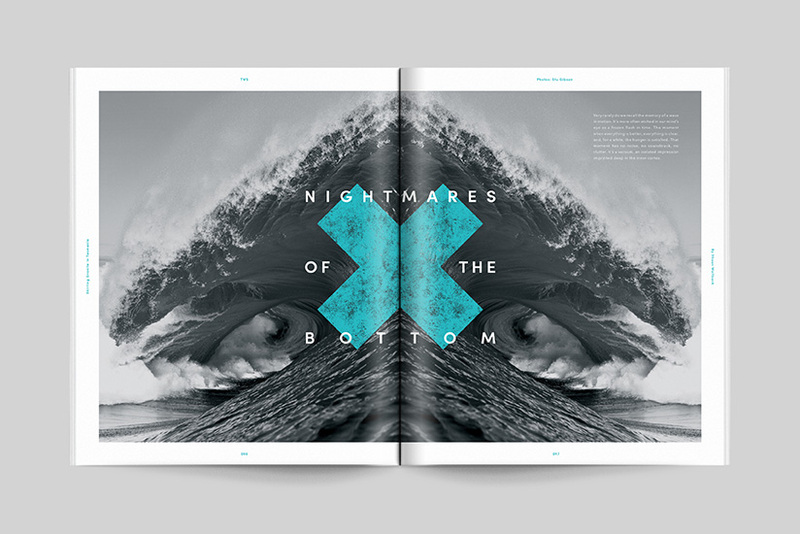 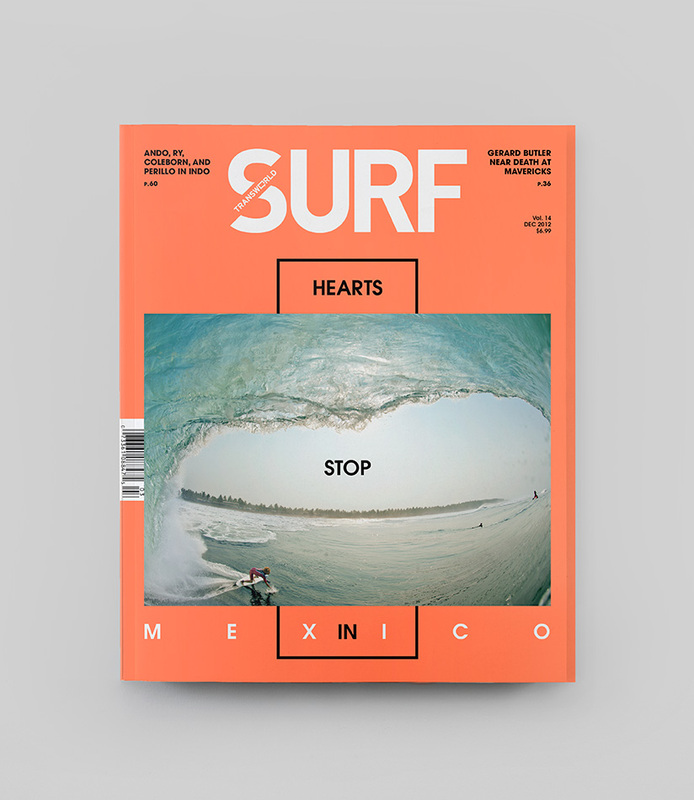 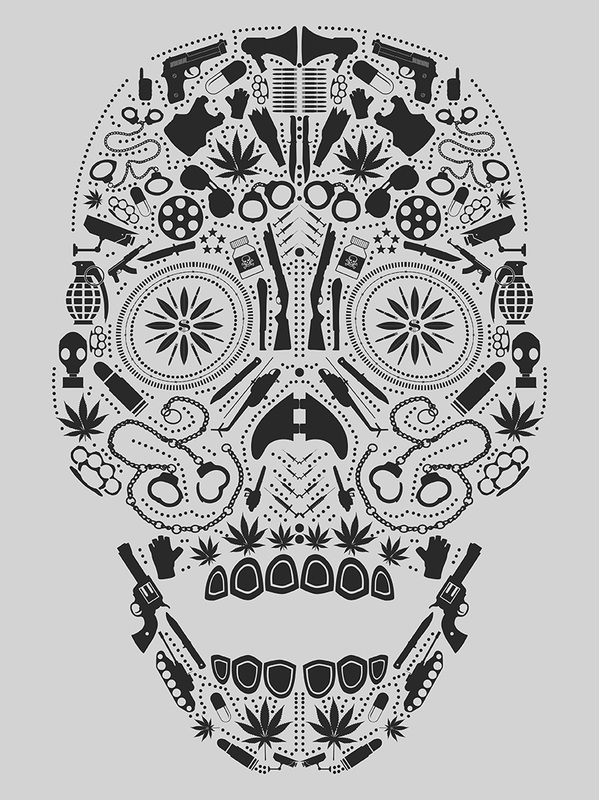 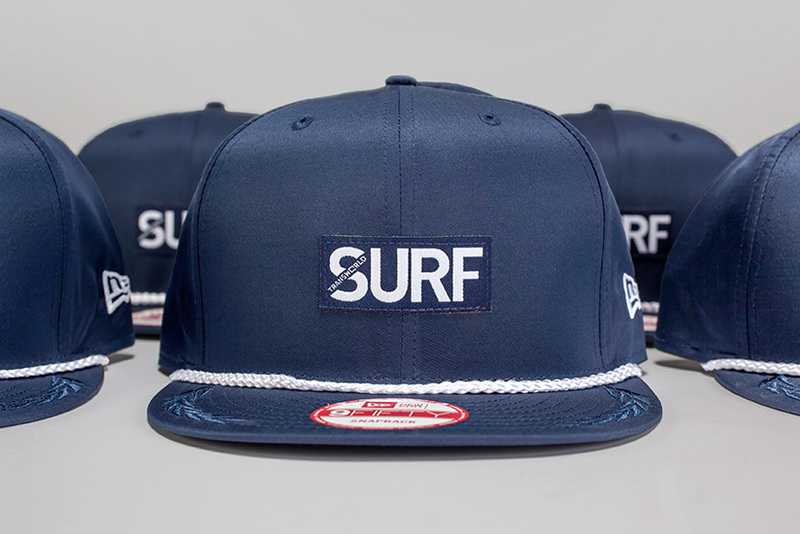 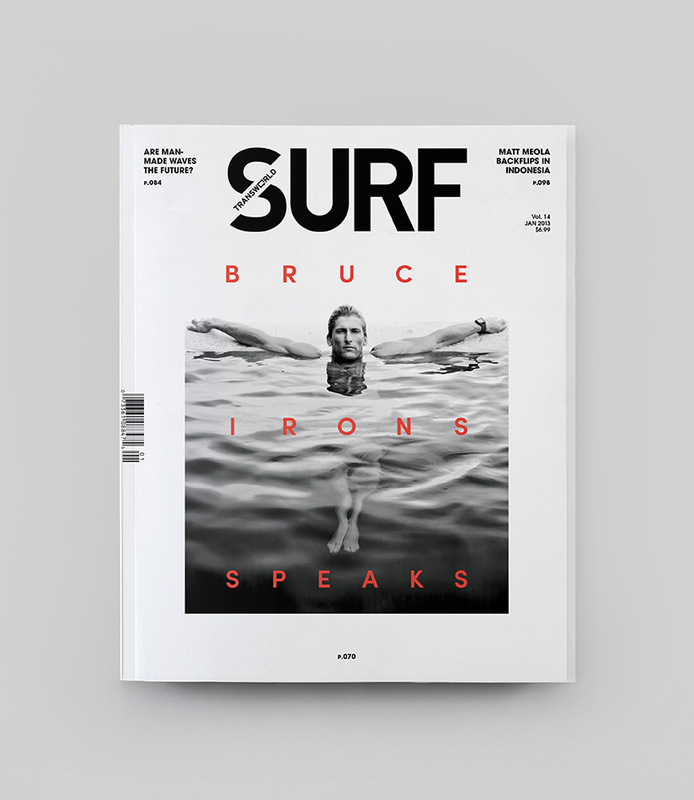 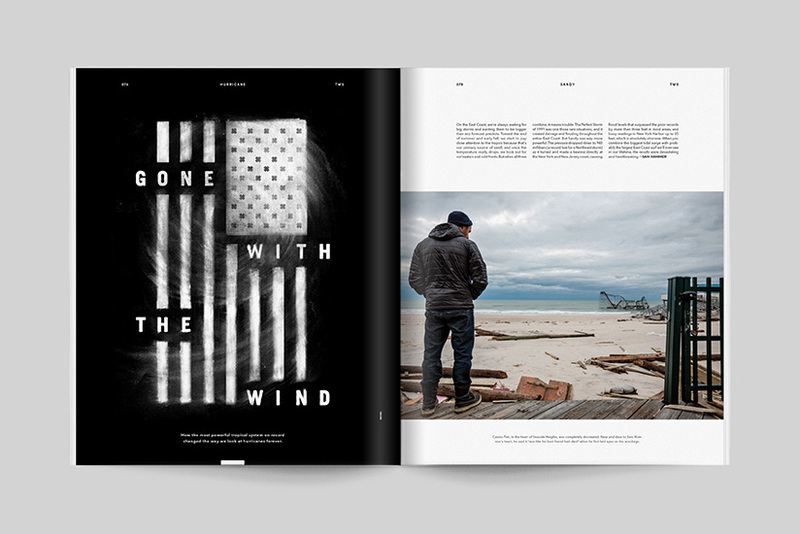 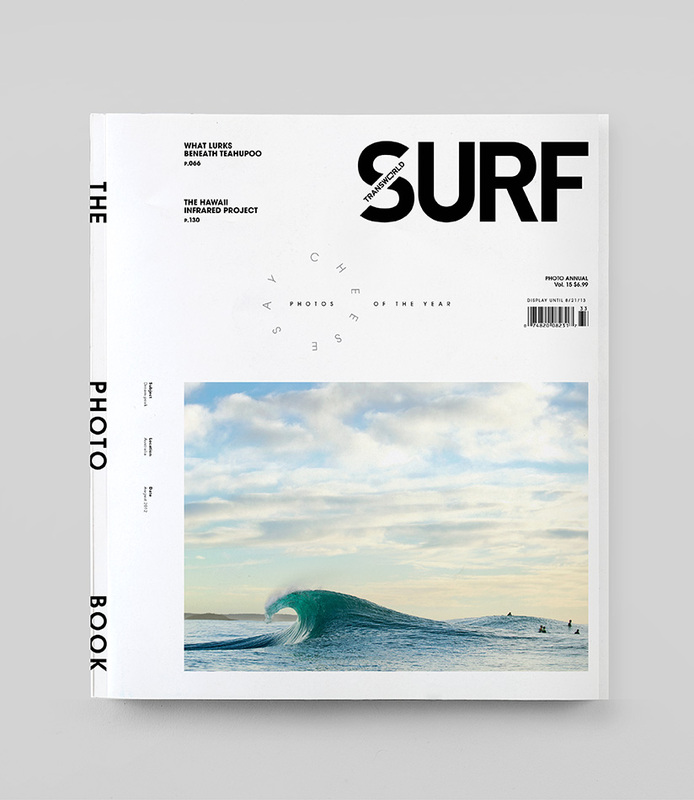 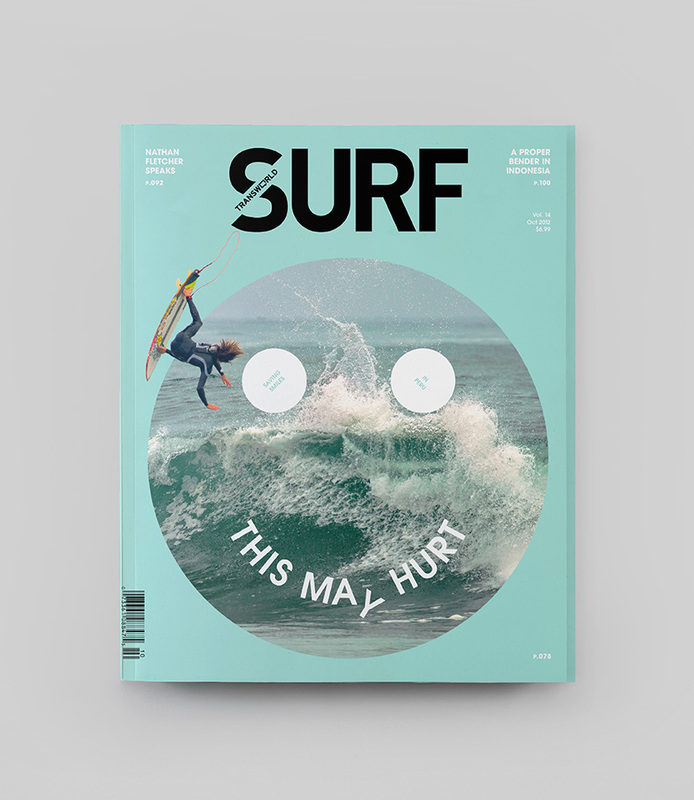 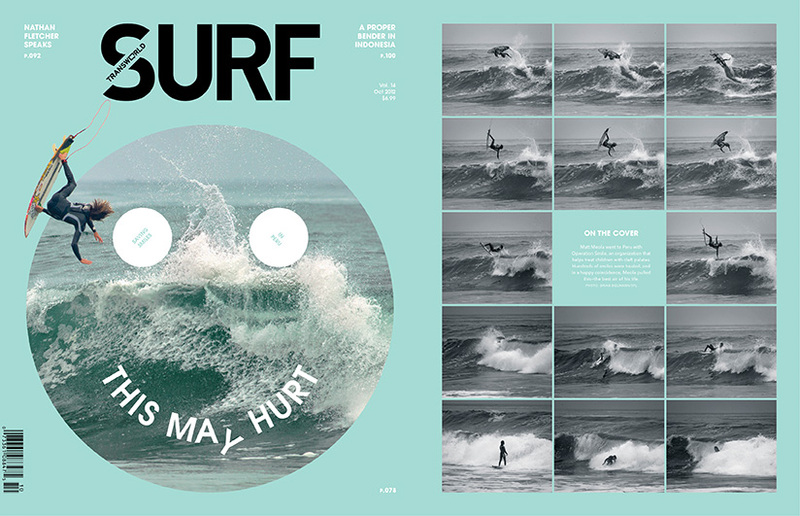 In late 2011, we were hired to redesign Transworld Surf magazine. 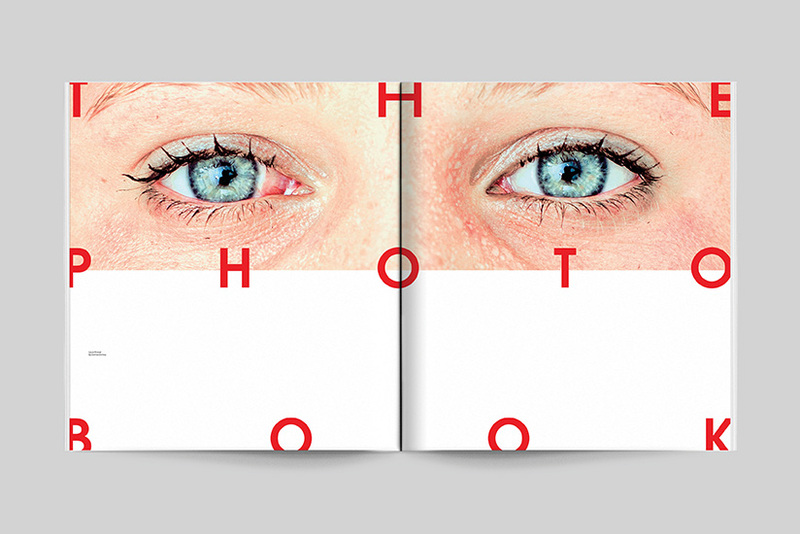 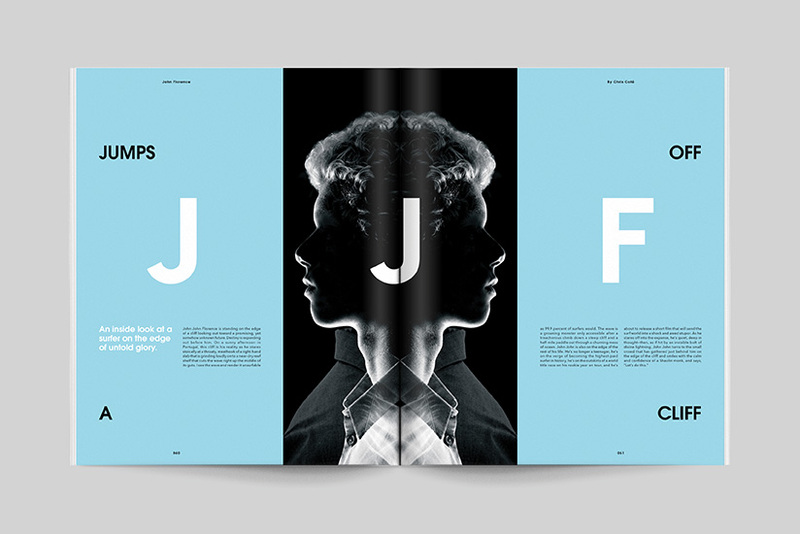 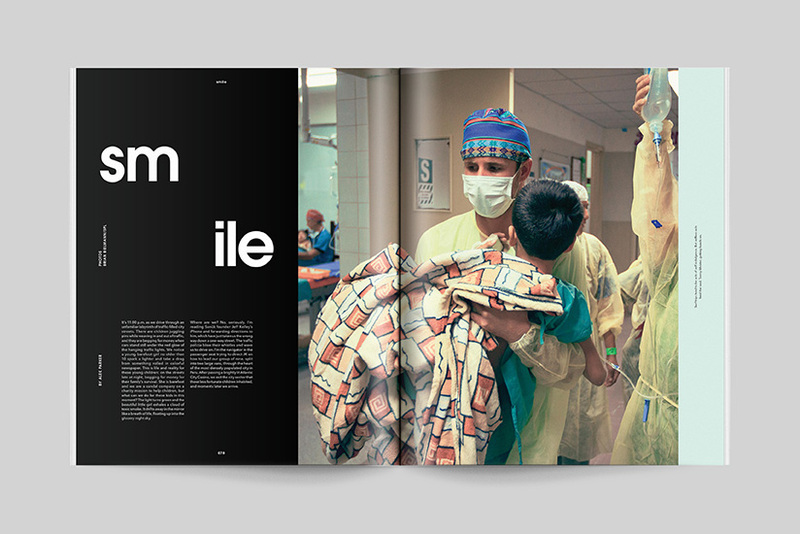 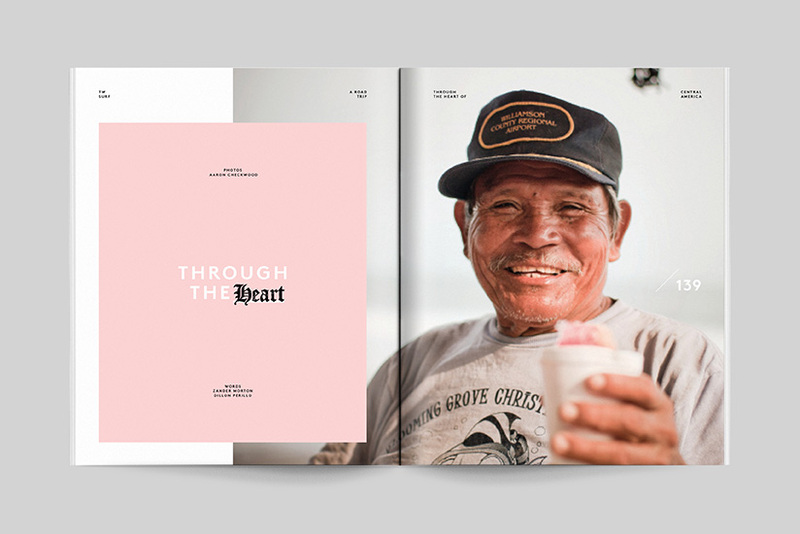 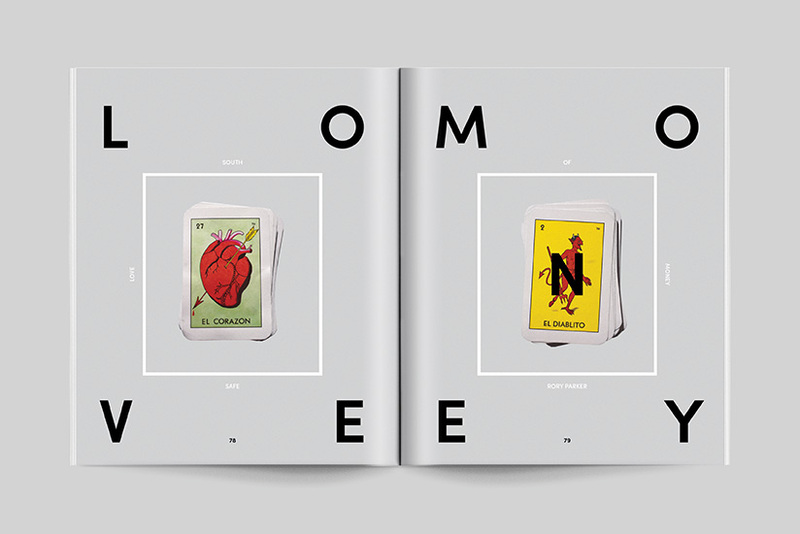 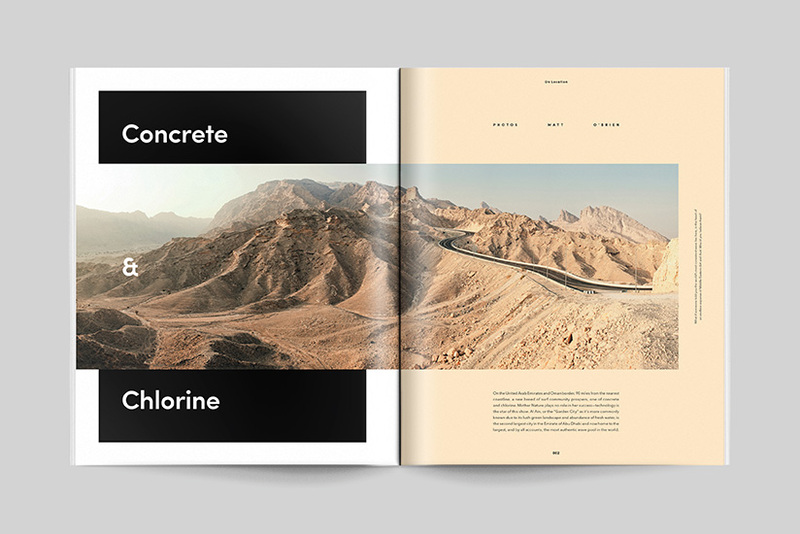 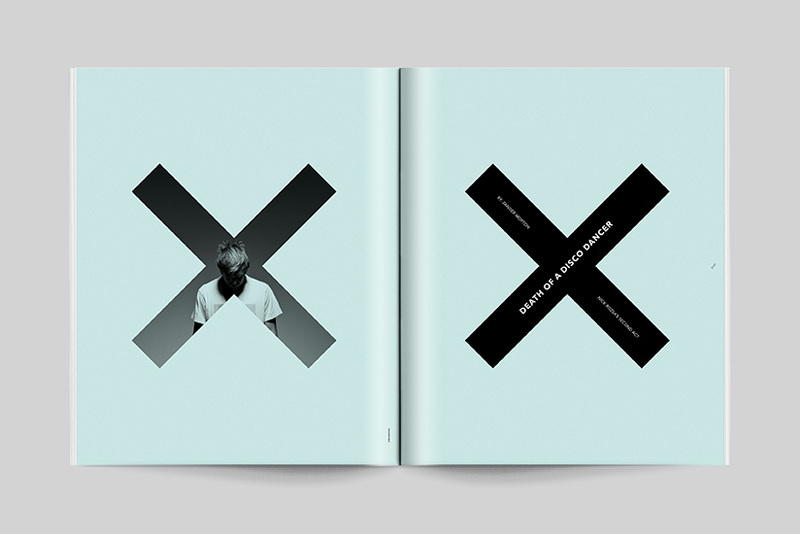 Our objective was shifting the creative direction to support a photo-driven editorial model while breathing new life into the magazine format. 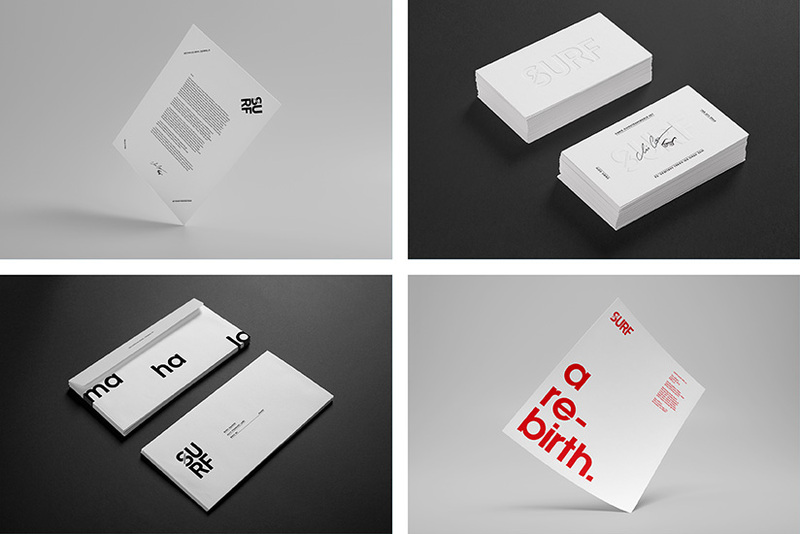 The intended result: sophistication that does not take itself too seriously. 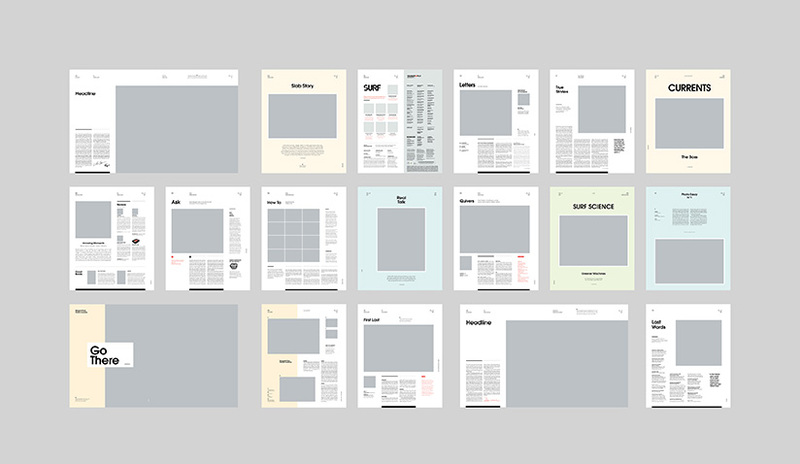 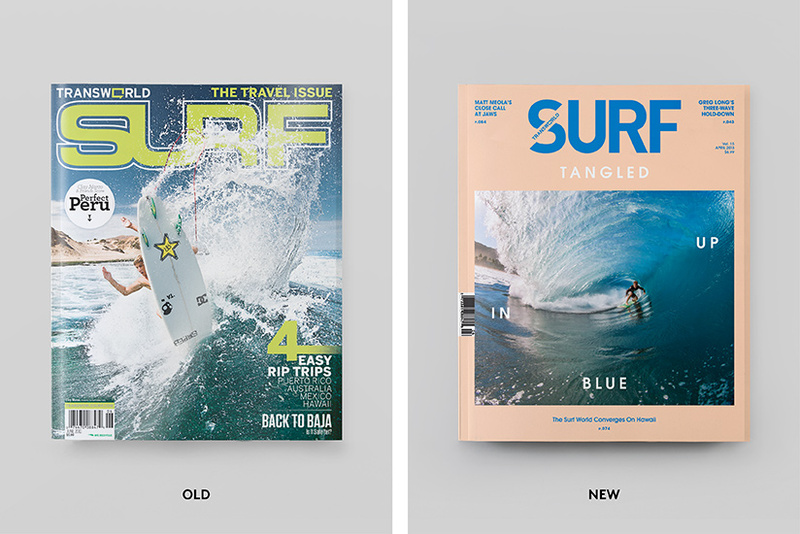 An immediate increase in market-share proved the re-design was successful and it continued gaining until May of 2013 when the publication was purchased by its main competitor and subsequently shut down. 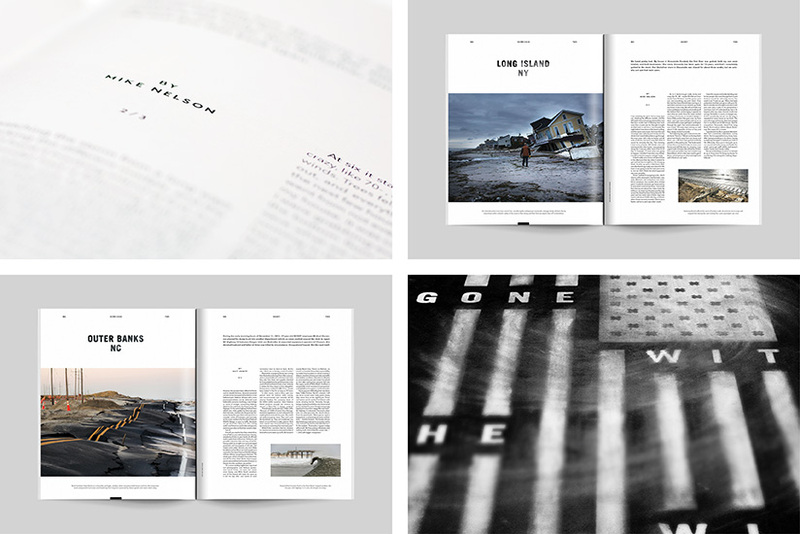 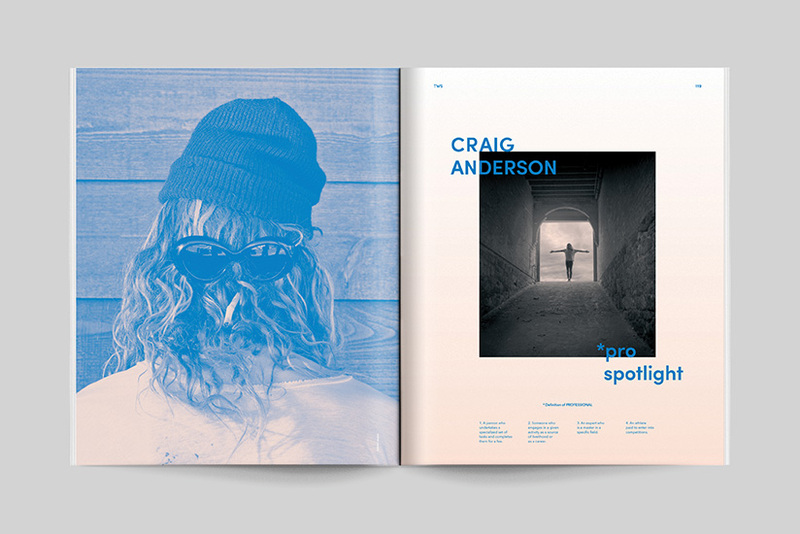 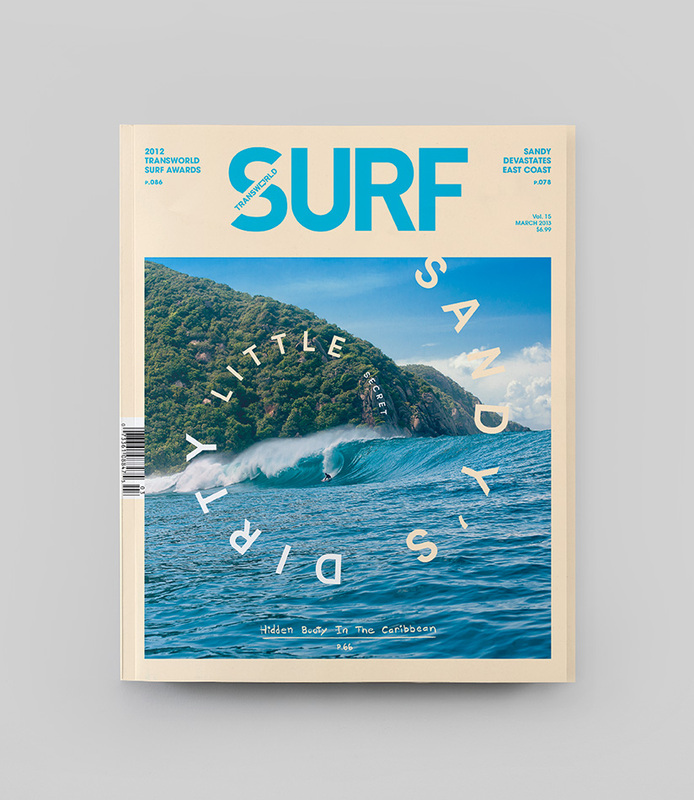 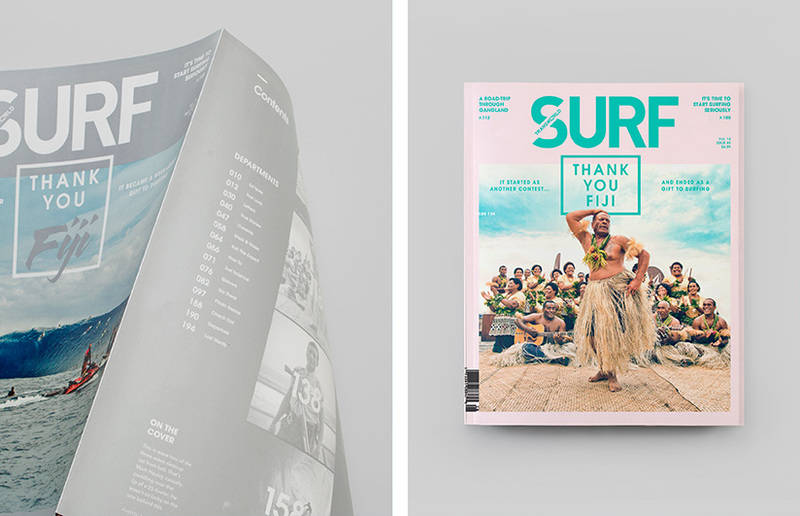 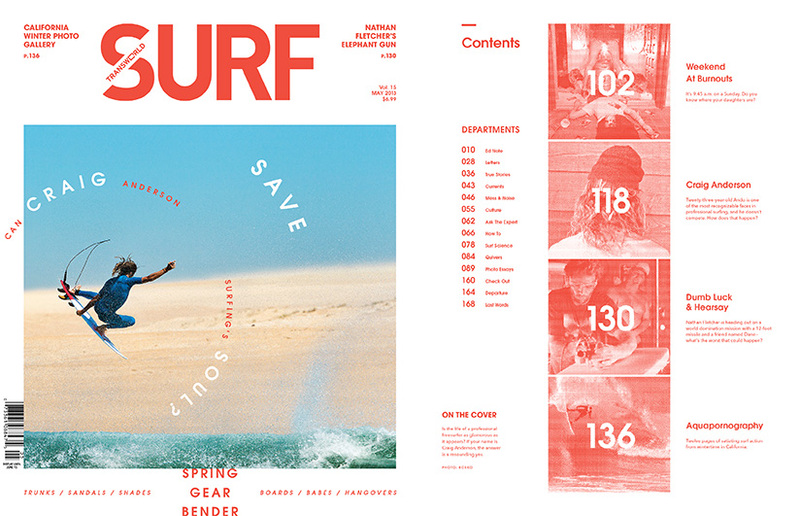 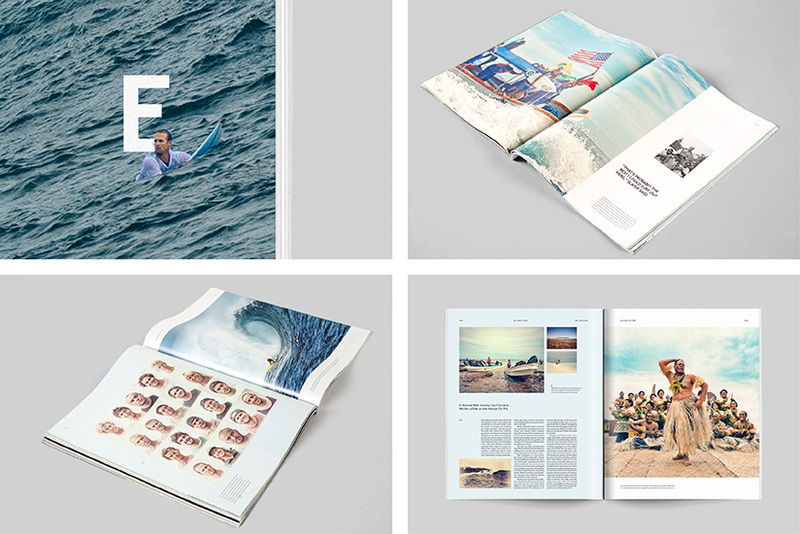 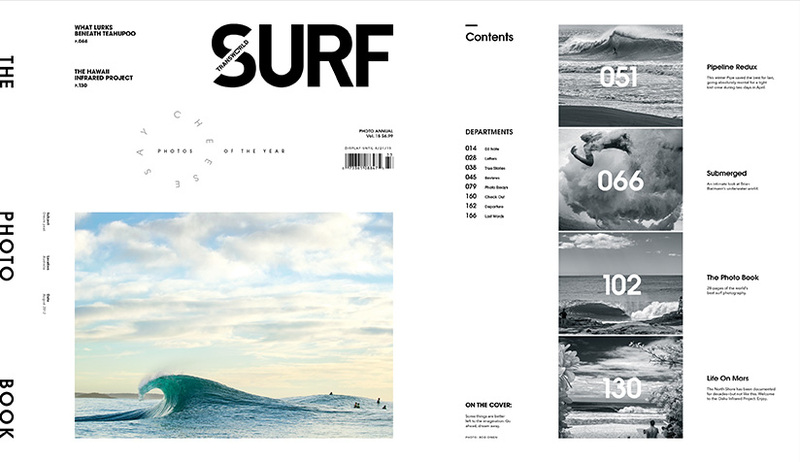 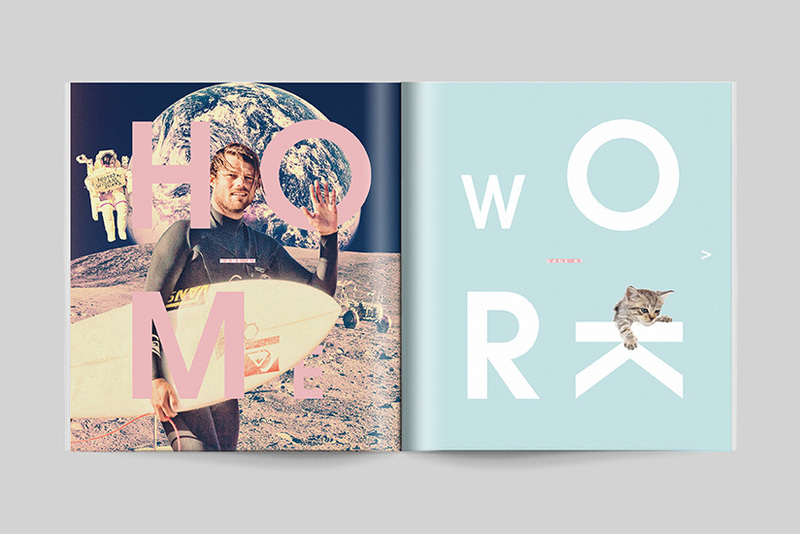 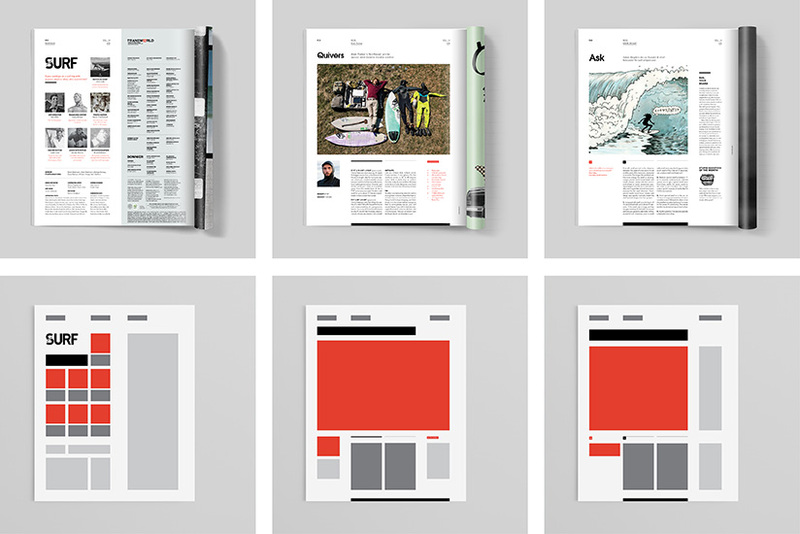 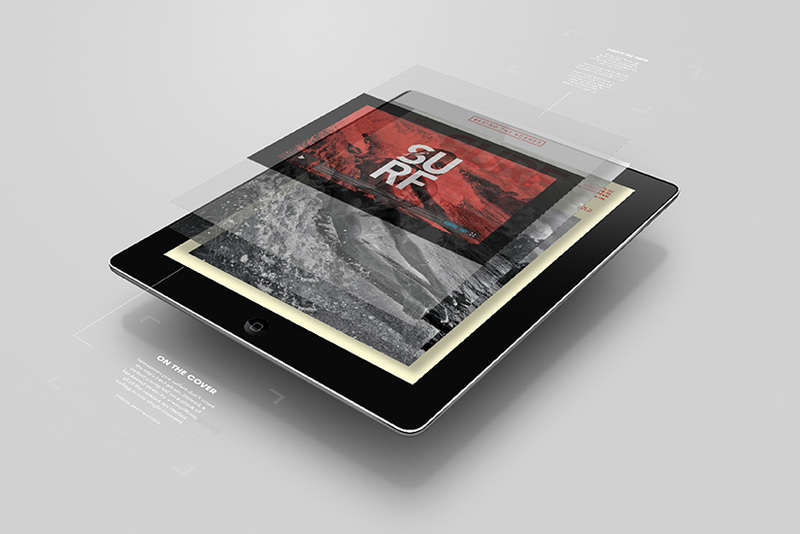 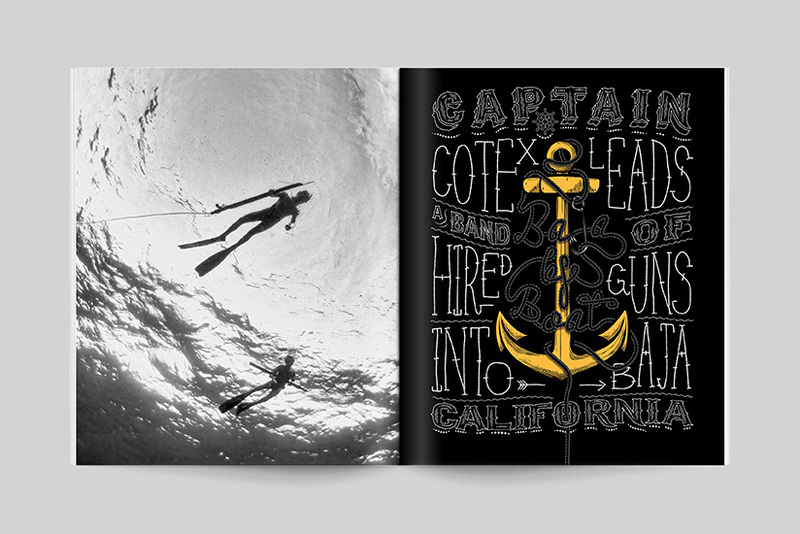 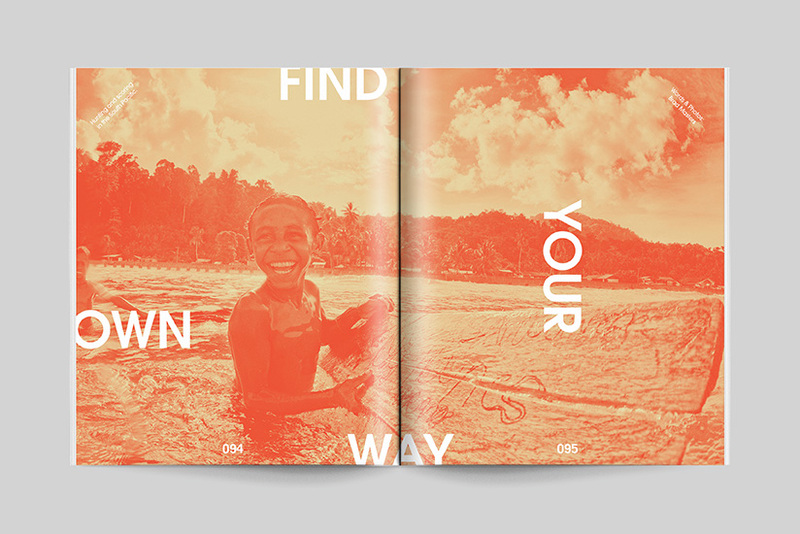 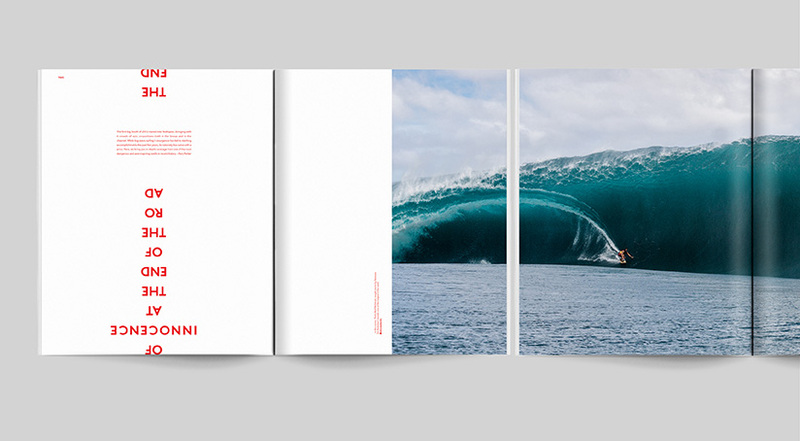 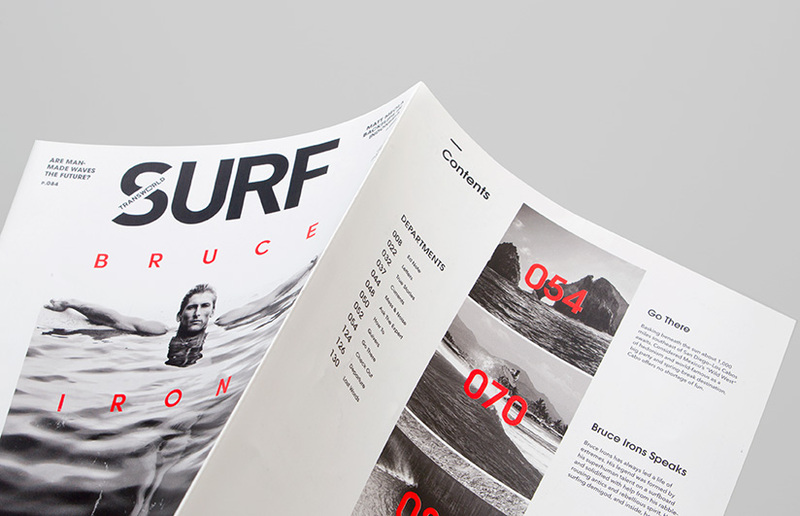 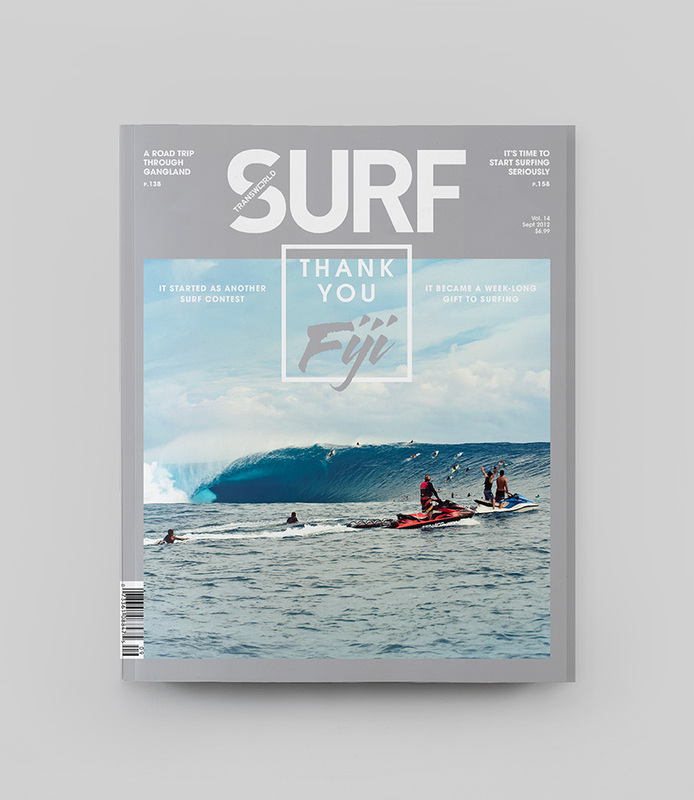 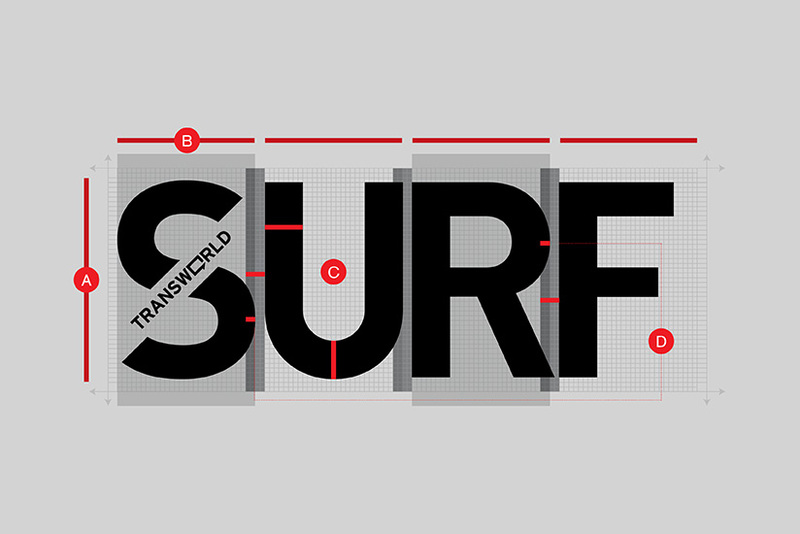 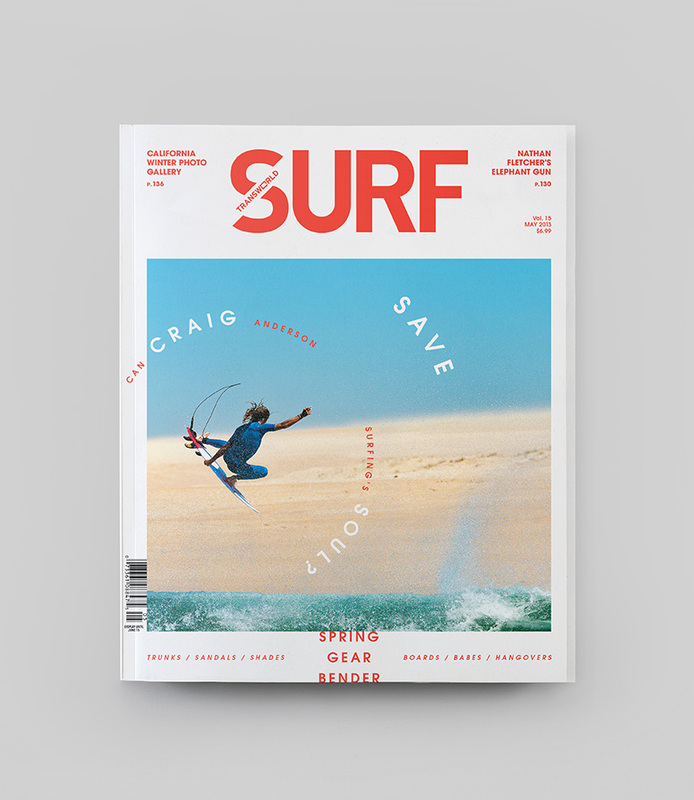 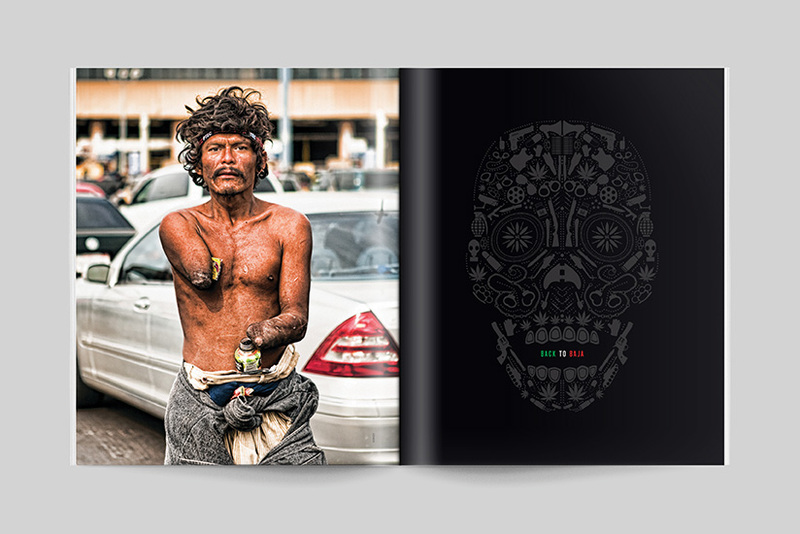 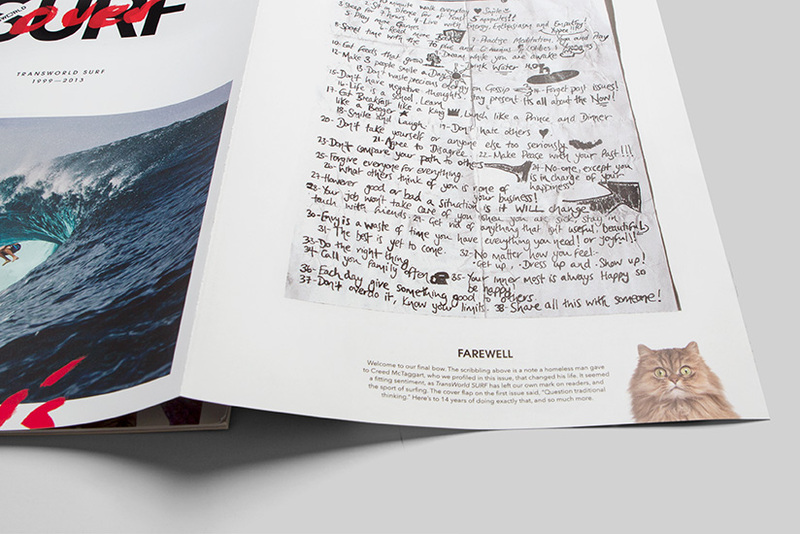 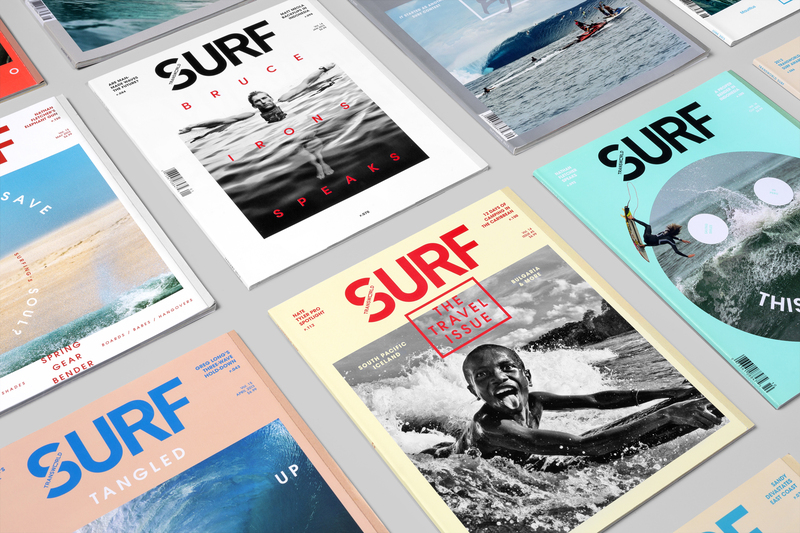 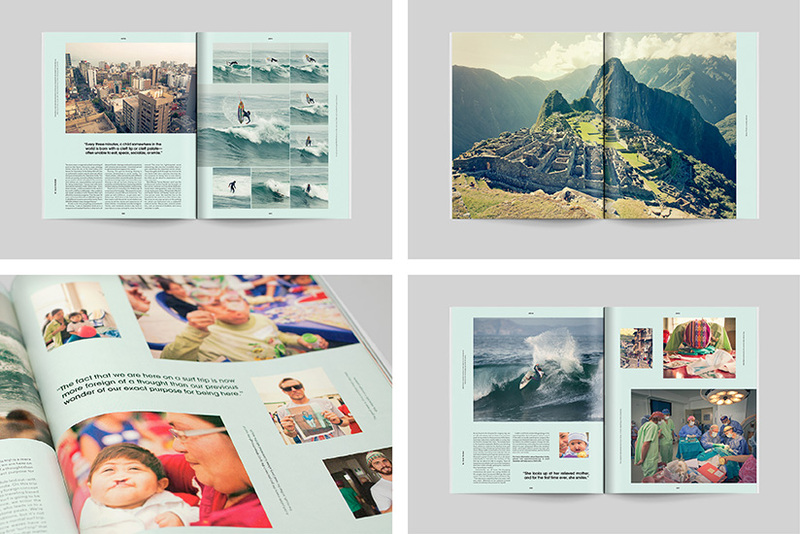 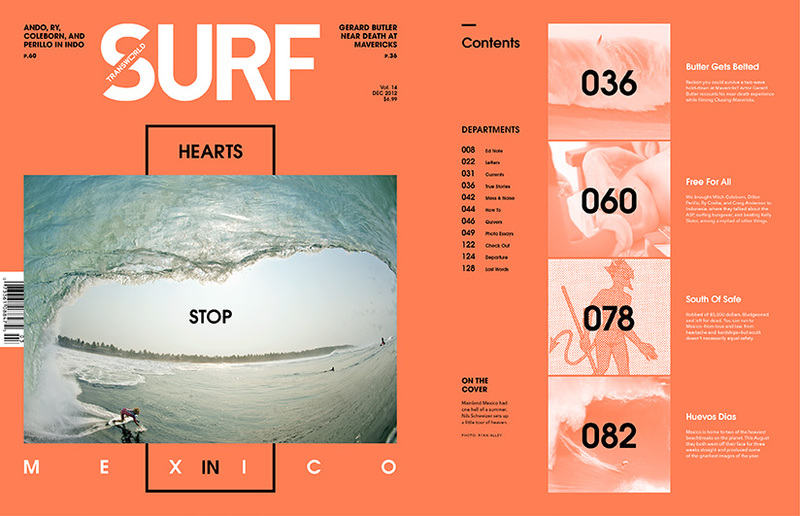 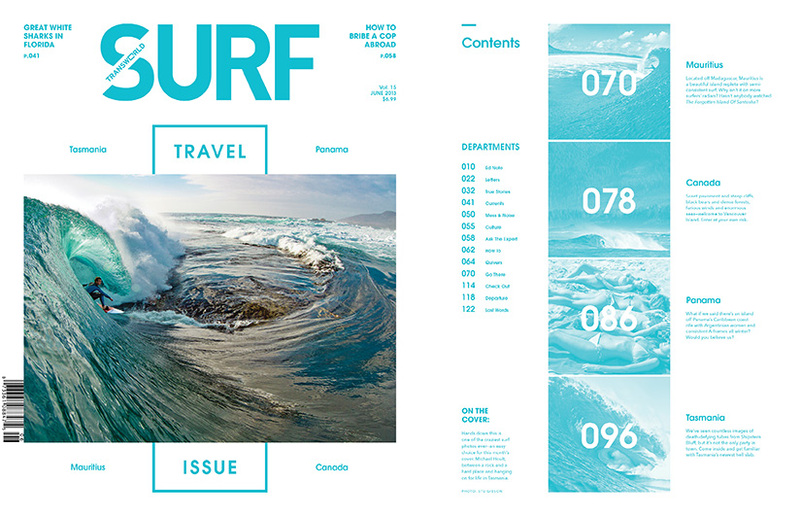 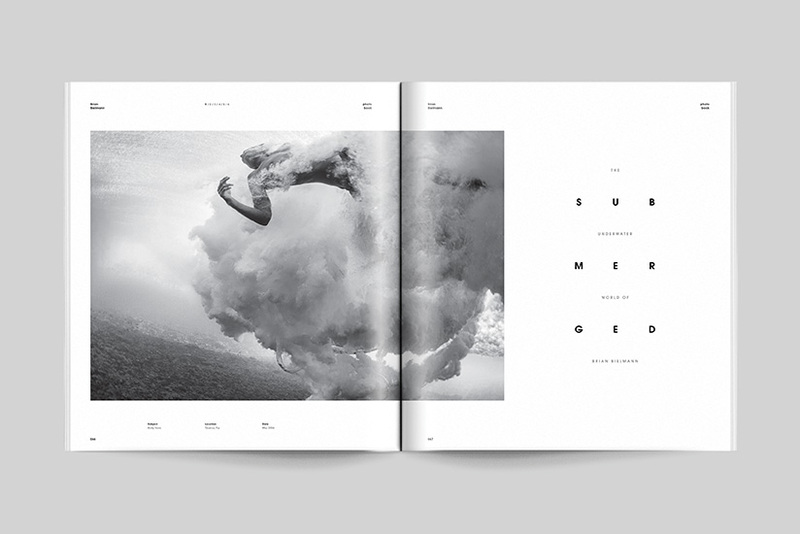 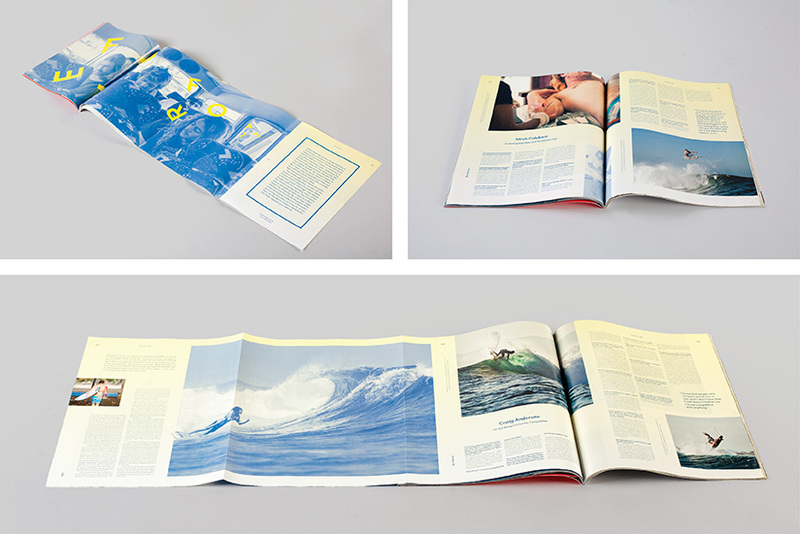 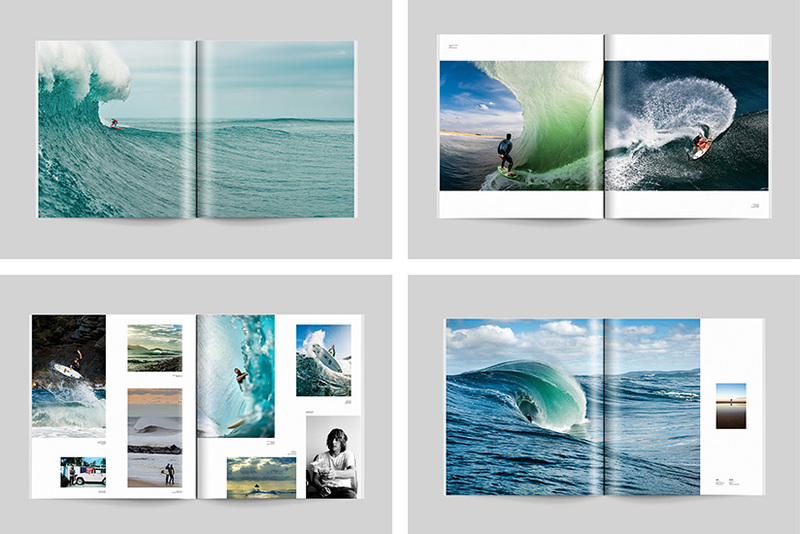 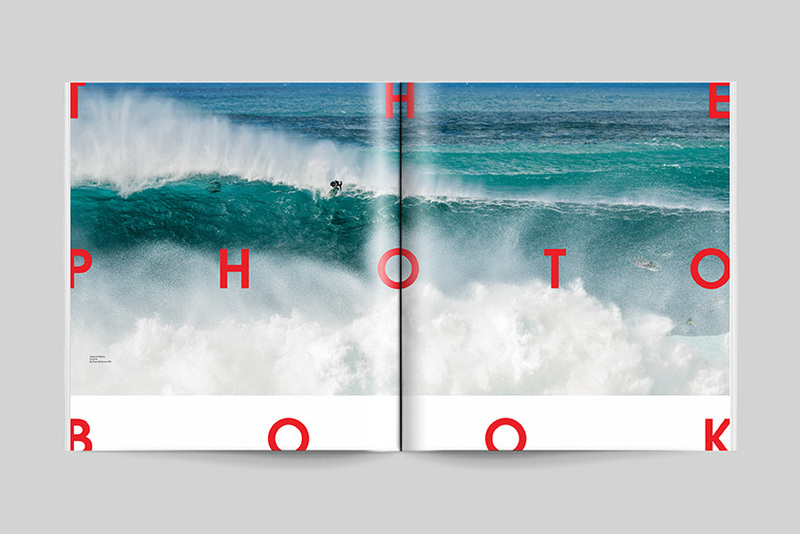 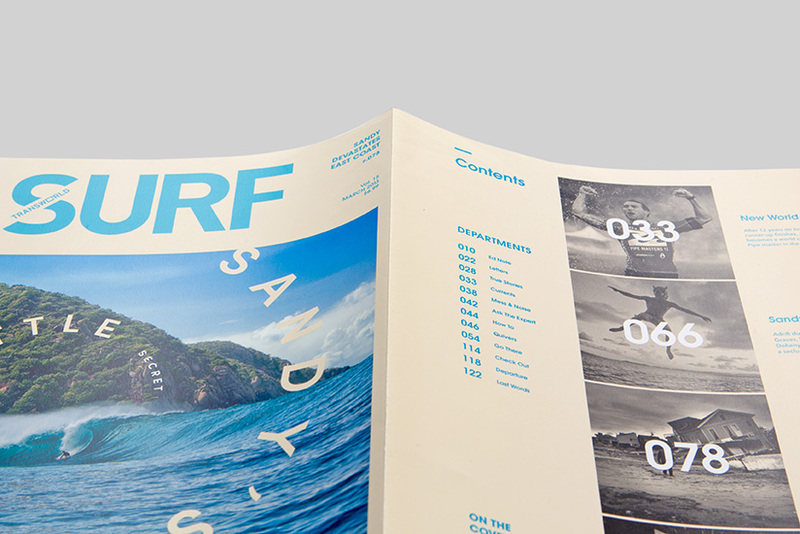 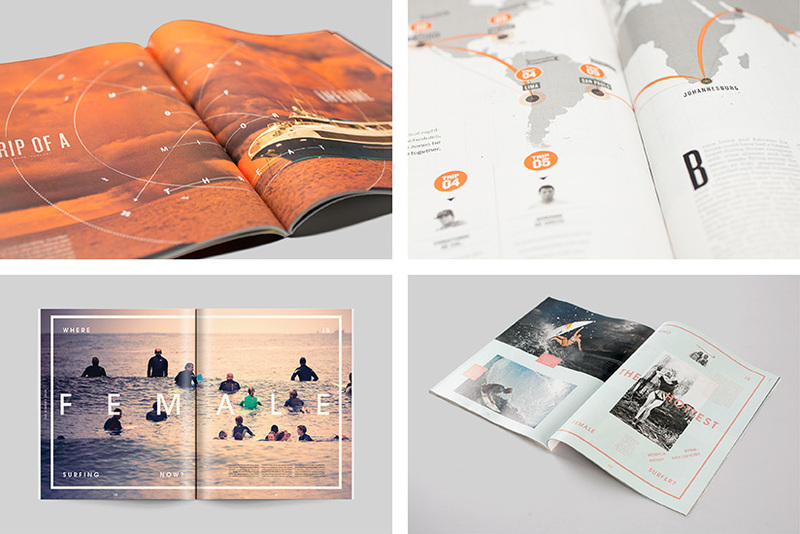 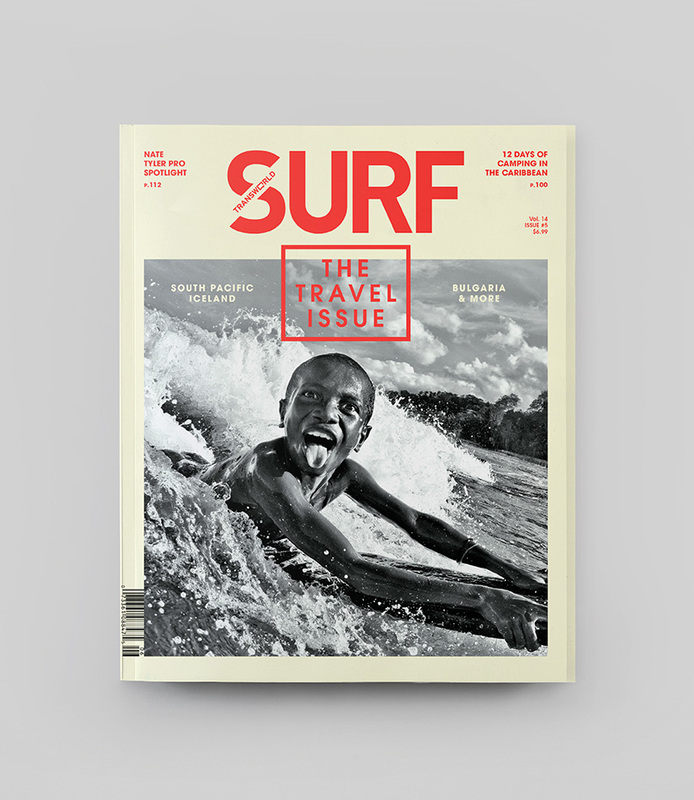 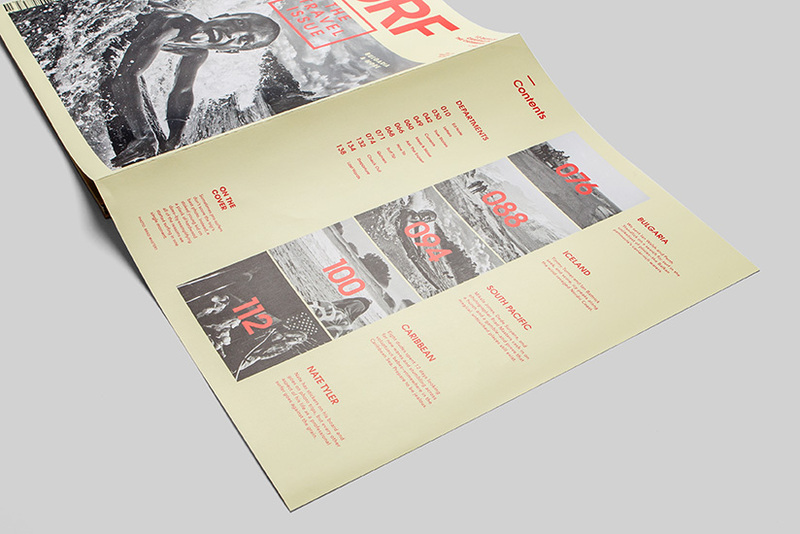 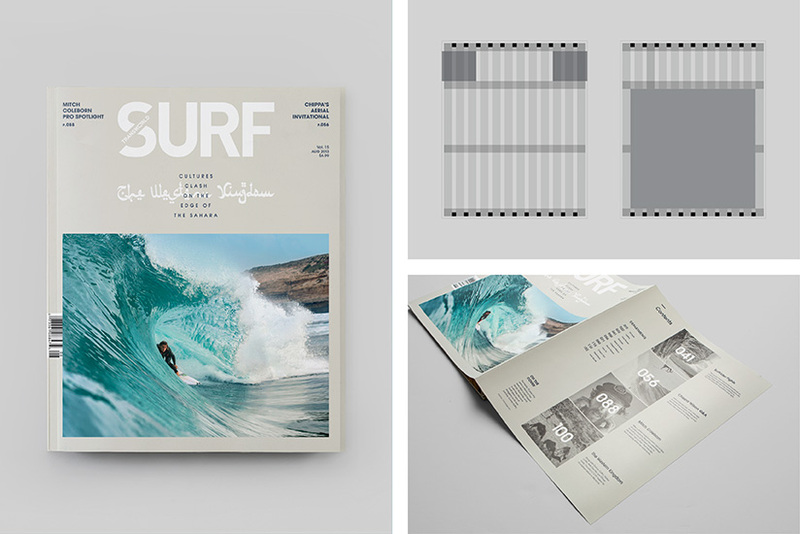 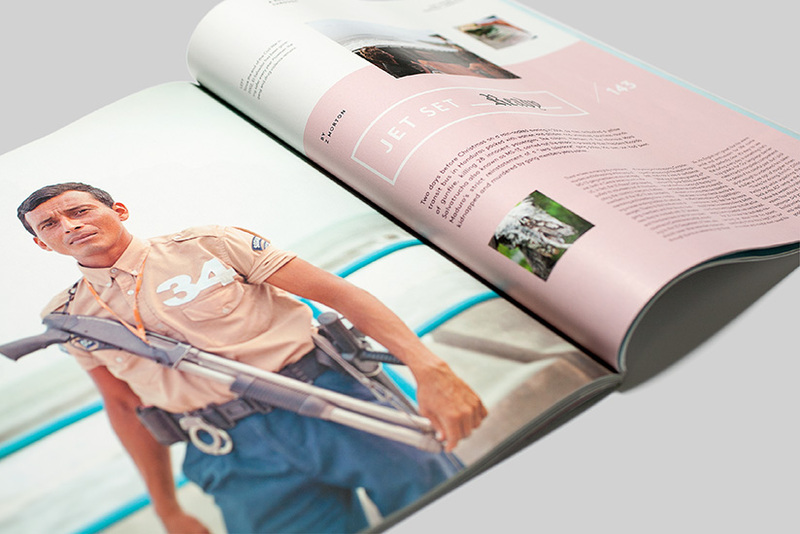 In late 2011, we were hired to re-design TransWorld Surf magazine. 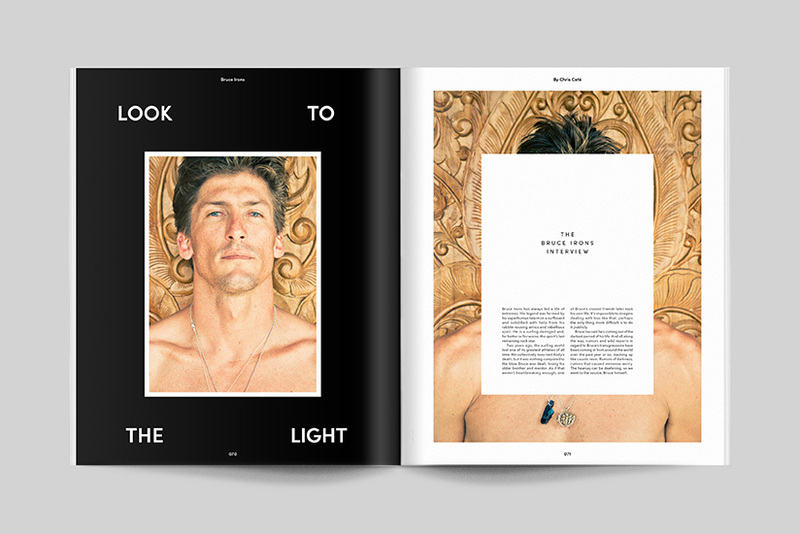 Our objective was shifting the creative direction to support a photo-driven editorial model while breathing new life into the magazine format. 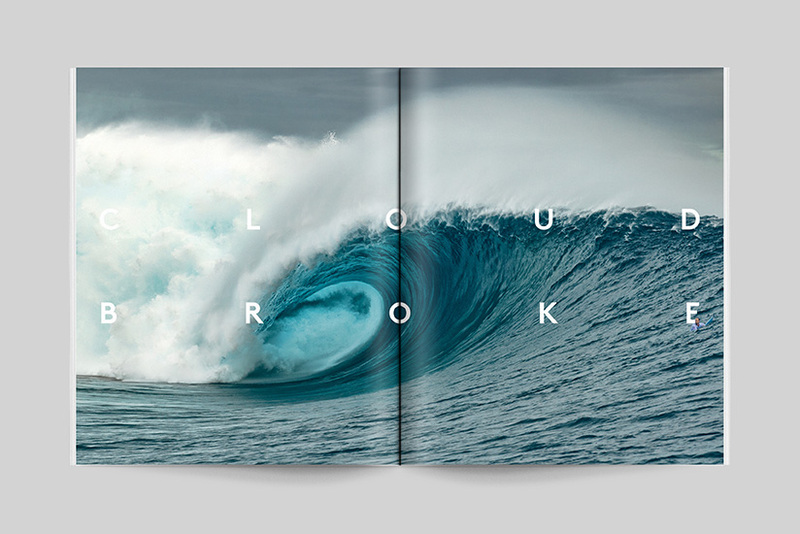 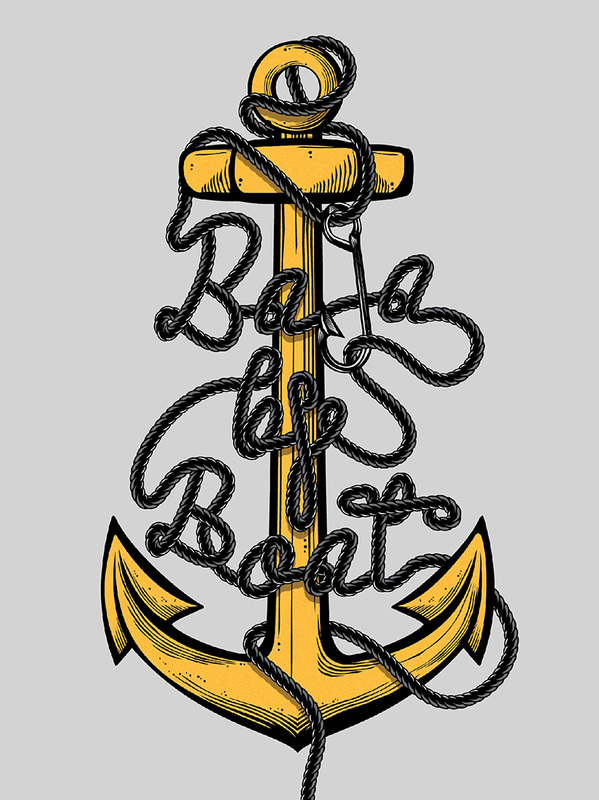 The intended result: sophistication that does not take itself too seriously. 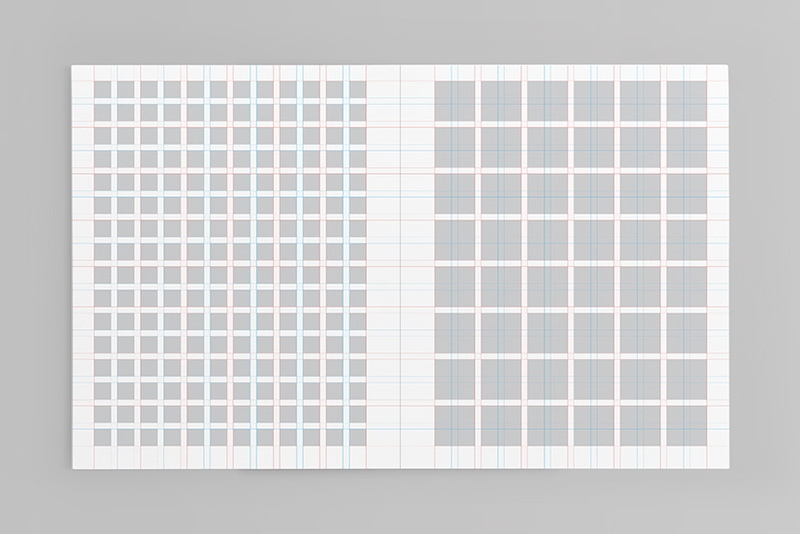 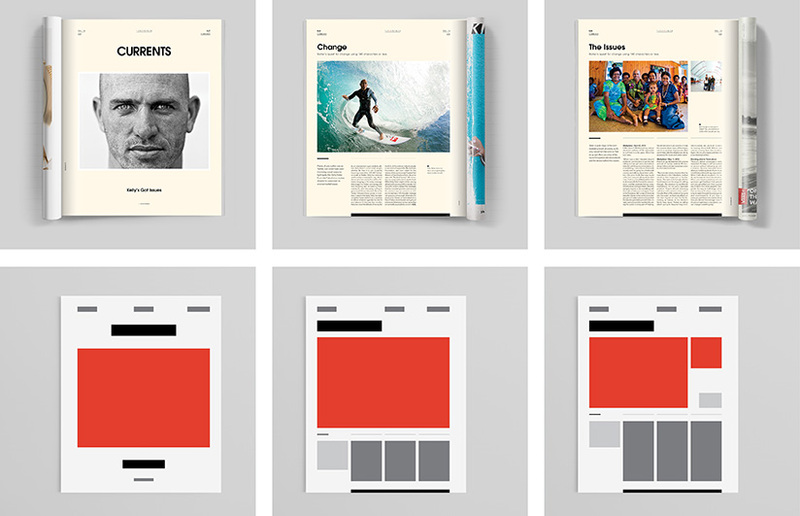 An immediate increase in market-share proved the re-design was successful and it continued gaining until May of 2013 when the publication was purchased by its main competitor and subsequently shut down.